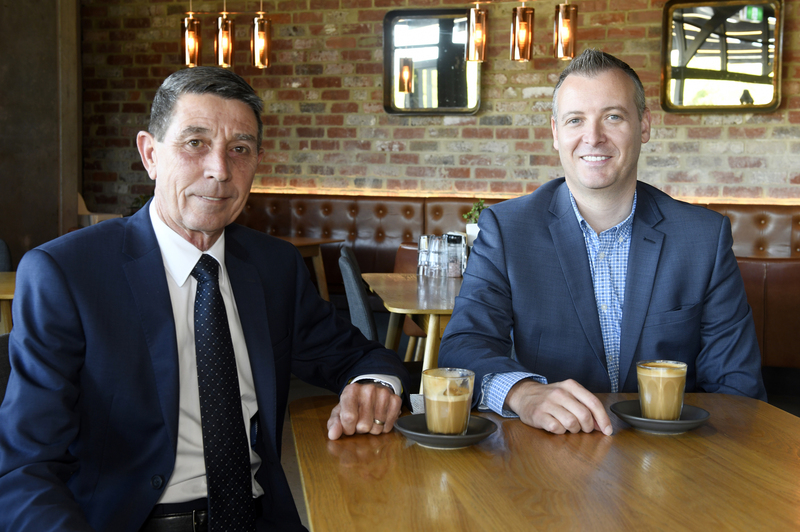 Two of Perth’s largest independent real estate and property management agencies, Xceed and Harber Real Estate have merged their two organisations. The new company will continue to trade as Xceed Real Estate, under the Direction of Xceed CEO, Ray Ellis, while Steve Harber will remain part of the progressive sales team. Pictured: (From L to R) Steve Harber and Ray Ellis. Image supplied by Xceed Real Estate. The merger will see Xceed’s team go from 20 staff in property management and 5 in sales to 25 in the property management team and 12 in the sales team. “As an independent and young agency, Xceed has been setting extremely high standards in property management and real estate. For more information about the merger or the new Xceed team, visit the Xceed Real Estate website here.